wolfden studio | Recording studio for extreme music. 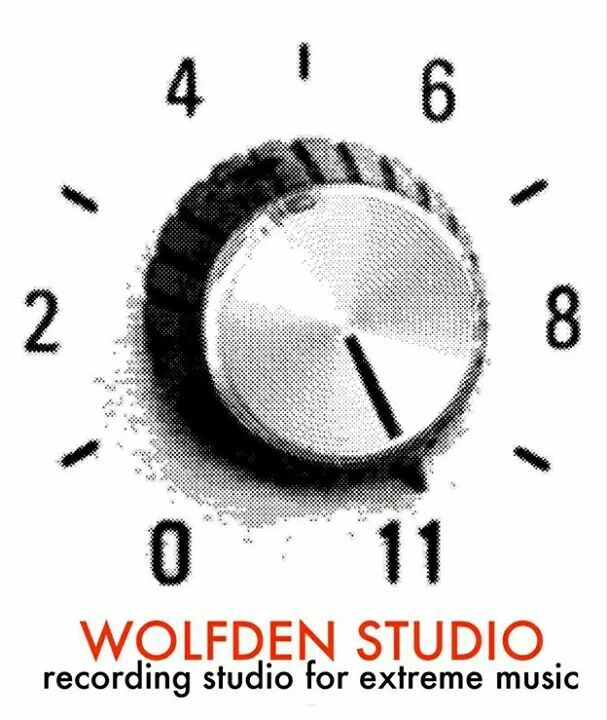 Wolfden studio is offering, recording, mixing, mastering and reamping. If you’re interested but not 100% shure just send me your project and I can do a quick test mix/mastering for free. Wolfden studio is located in an old boiler room in Hökarängen, Stockholm. The studio forms part of a larger culture and music collective in the building which includes music rehearsal rooms and art project space. This studio focus on recording rock, metal, and punk underground music and I am also open to working with sound artists and noise musicians. This project is the realisation of many years personal involvement in the underground extreme punk music scene, I have been playing guitar since the age of 13 and have been in various bands along the way, the most well known being my current band, created with 2 old friends back in 1995 Wolfpack – now known as Wolfbrigade. I am open to work with all kind of music and projects but If you’re a fascist, rasist, sexist, homophobic or just got bad attitude I am not your guy. WolfdenStudio is a meat free zone. I dont care if you eat meat but please dont eat it in the studio. If you have any questions just drop me a line. Look forward to hear from you.